Culinary Tours of Poland - Polish Tours & Travel Agency - Greetings from Poland! 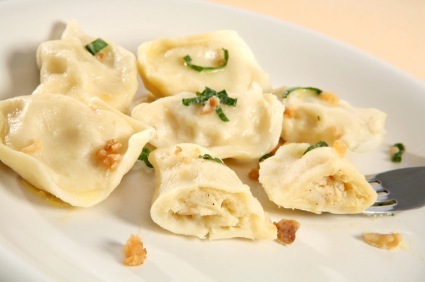 decide to take part in one of our three culinary tours of Poland. We have prepared three different tours featuring some Poland regions, famous not only because of interesting historic sites or natural beauty, but also regional, unique dishes and tastes. Check our proposals and contact us if you need any more information to book your culinary tours of Poland !